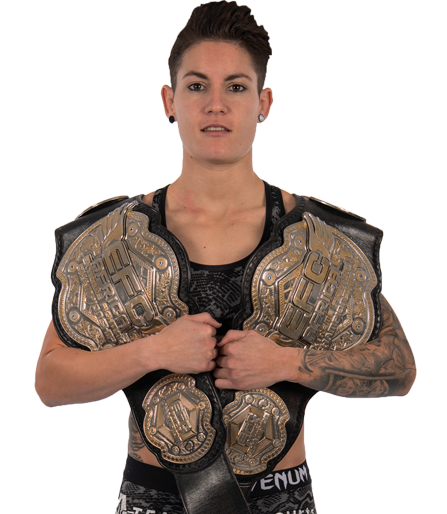 Johannesburg (South Africa) – If you can’t make it to Carnival City to watch the biggest MMA event of the year, don’t despair. 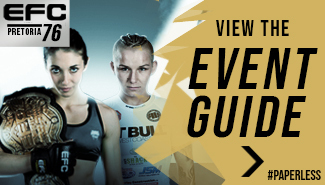 You can still have your larger than life EFC AFRICA 18 experience. Nu Metro cinemas across South Africa are broadcasting all thirteen fights live on Friday 01 March. ‘Bam Bamz’ is coming off a shock loss while the relatively inexperienced ‘Tinkerbell’ is riding a three fight win blitz. It’s the young gun versus the veteran, each with a massive point to prove. 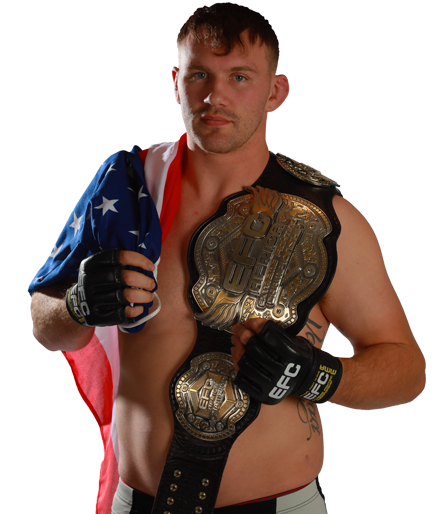 Jason Culverwell is on a two fight win streak and making definite noises as a title contender. Danie van Heerden has the experience and power to halt his rise. Expect all out action from the buzzer. 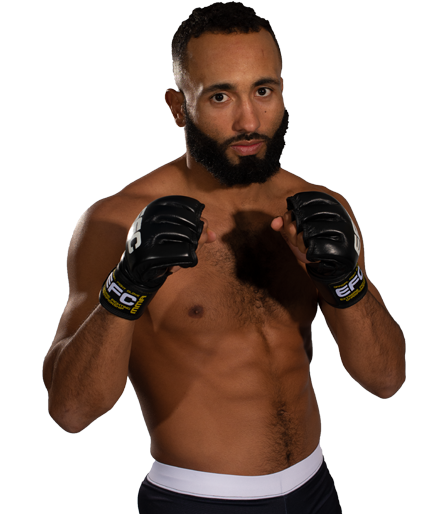 Jakobi has dropped a total of two weight divisions for this fight, paring himself down to ensure maximum reach and power. 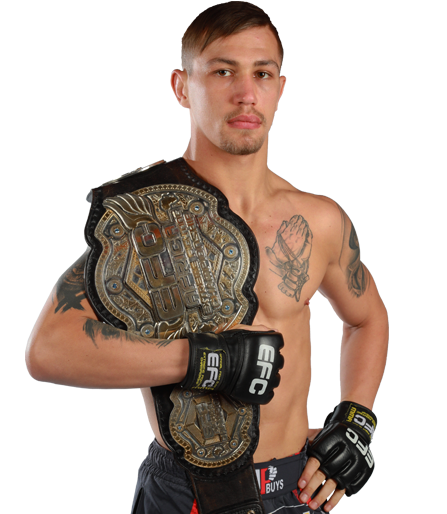 Don’t miss the revelation of the lightweight division’s new champion in waiting. Sors Grobbelaar has a point to prove after his debut loss to Brendon Groenewald at EFC AFRICA 16. 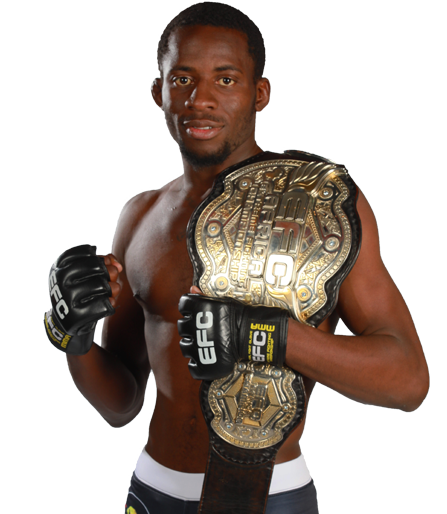 A win for Misholas will almost certainly put him back in the running for a title shot. Expect no quarter in this thrilling light heavyweight matchup. Drotschie made a powerful debut at EFC AFRICA 17, manhandling experienced campaigner Lance Ceronio, while Groenewald did just the same to Sors Grobbelaar. Which of these two 1-0 fighters will take a step forward, and which a step back? ‘Tiny’ Strauss is facing what he terms “a do or die” encounter after two straight losses in the hexagon. The cage will surely shake when these two heavyweights come out to play. A late change to the fight card has provided Juan Lubbe with an unknown opponent in David van Schalkwyk who makes his EFC AFRICA welterweight debut. It’s a matchup where anything can happen. Chris ‘Danger’ Du Pont makes his EFC AFRICA debut in this light heavyweight matchup while Tumelo Maphutha has yet to taste victory in EFC AFRICA. Neither fighter will be prepared to leave anything unfinished in the hexagon. Naumann is an athlete entering the hexagon with a six straight amateur win streak behind him, a KO in just 18 seconds and a vocal fan following. Expect fireworks from the start. The bantamweight division will officially open for business in this matchup. 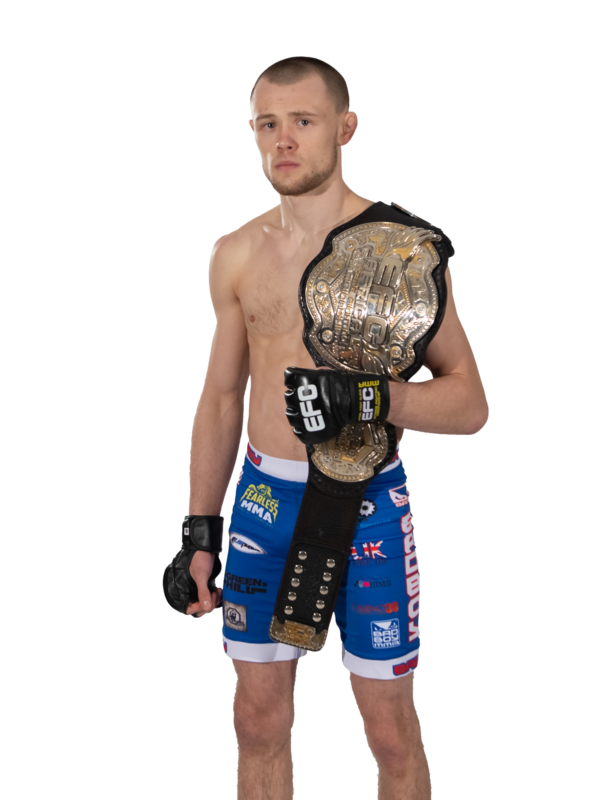 With no title holder yet in place the division is wide open, a space eagerly awaiting more of the speed, agility and athleticism that only bantamweights can offer. 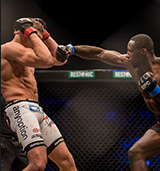 The live EFC AFRICA 18 broadcast to Nu Metro cinemas will commence at 18:15 and includes all thirteen bouts. The broadcast culminates in the final three main card bouts, which includes the battle for the heavyweight championship. EFC AFRICA 18, presented by MusclePharm, takes place at the Carnival City Big Top Arena on 1 March 2013. Tickets to Nu Metro Cinemas available at www.numetro.com.